Once again, thanks for diagnosing the diagnostics, I should remind myself to check for updates driver wise every now and then. I always assume windows update handles everything and of course that's not the case. Please note that some of the updates to the translations were done via machine translation, and are not very good. If you'd like to help improve them, head over to https://forums.getpaint.net/topic/27847-official-translations-for-40-via-crowdinnet/ and make a post with your crowdin.net user name and which language you'd like to contribute to. It would be great if there's a filter for me to find all approved 0-vote translations not translated by me. Any suggestion? ps: Sorry for downvoting your translations. I was trying using "Need to be voted" filter, but it seems not practical. @skyoxZ, I don't think there's a way to filter or sort in that way. I have mostly been just sorting descending by changed date, which gives me all strings that have changed most recently. 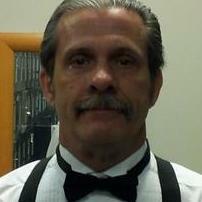 @Rick Brewster Thank you. I made some mistakes. 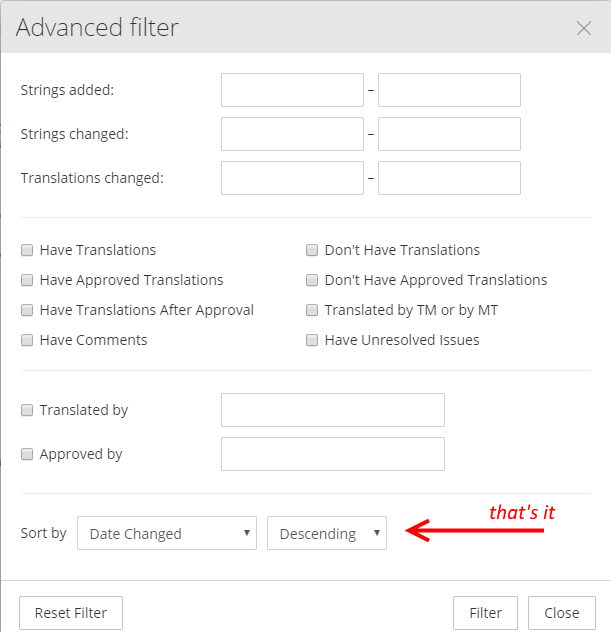 Please recheck all strings in top 2 pages of Chinese Simplified Translations with that Date Changed filter. 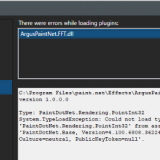 With over 600 plugins installed this is the only one that is showing an error in your tools menu. Pretty sure it was not there prior to the Beta so I will post here instead of the plugin thread. With only 8 MB of memory in my machine I am amazed at how stable the new version is responding to my crazy drawing techniques. Immediate crash when clicking on the "Image" dropdown menu. Crash log attached. You need to remove that plugin. 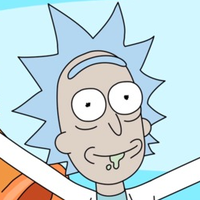 @Rick Brewster, it should be blacklisted in paint.net. Kudos, Rick. I was just reading through the Roadmap, and it is amazing how far PDN came from being an undergraduate senior design project into what it is today. Thanks for pointing this out -- yup, I'll have to blacklist it. Would be nice to have an improved plugin model for it to use. The Argus FFT plugin is going to need to be updated. It's using the PointInt32 struct which I've renamed to Point2Int32. I'll be moving it around some more in a post-4.1 update as well.